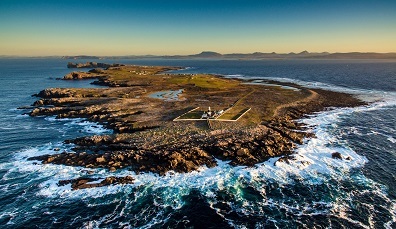 Malin Head is at the very tip of the Inishowen Peninsula, Ireland’s most northerly point. 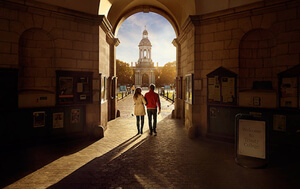 Over millions of years the wild Atlantic has carved dramatic crevices into the rugged headland, such as Hell’s Hole – a long, deep, narrow chasm where the swells below churn and roar. 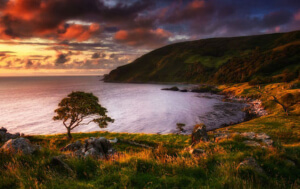 About 16km (10 miles) north of the village of Malin is Banba’s Crown, named after one of the mythical queens of Ireland, which offers panoramic views of this magnificent coast. 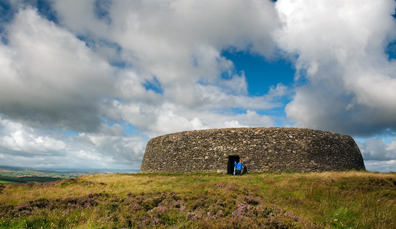 Perched on a high hilltop, this imposing stone fort dates back to 1700 BC. 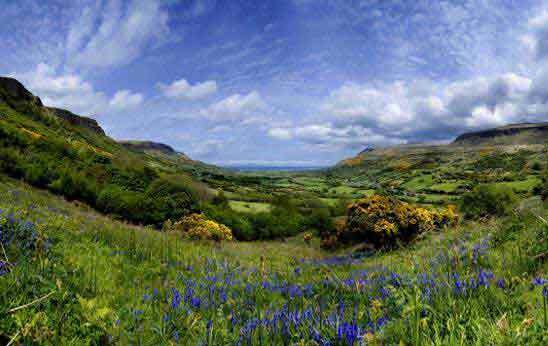 Its true origins are unknown but have been linked to the mythical, godlike race known as the Tuatha Dé Danann. 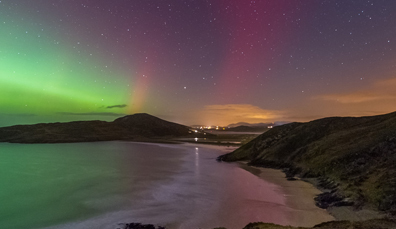 To see this stunning natural phenomenon, you need three things: the right solar conditions, clear skies to the north and no light pollution – thankfully, the Inishowen Peninsula has them all. 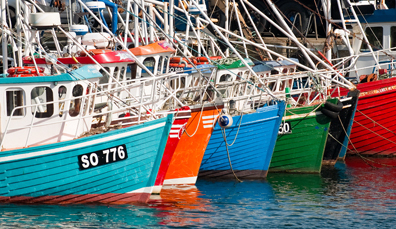 Located in the old coastguard station on Greencastle Harbour, this museum gives a fascinating insight into the area's marine life as well as its emigration story. 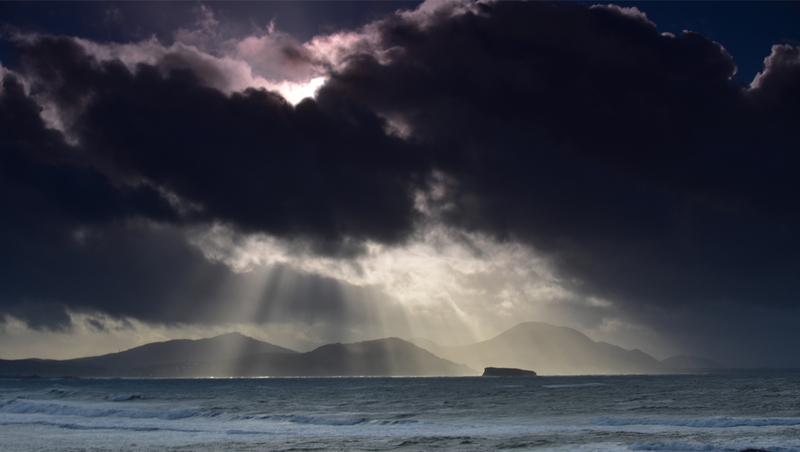 Fanad Head is a wildly exposed headland. 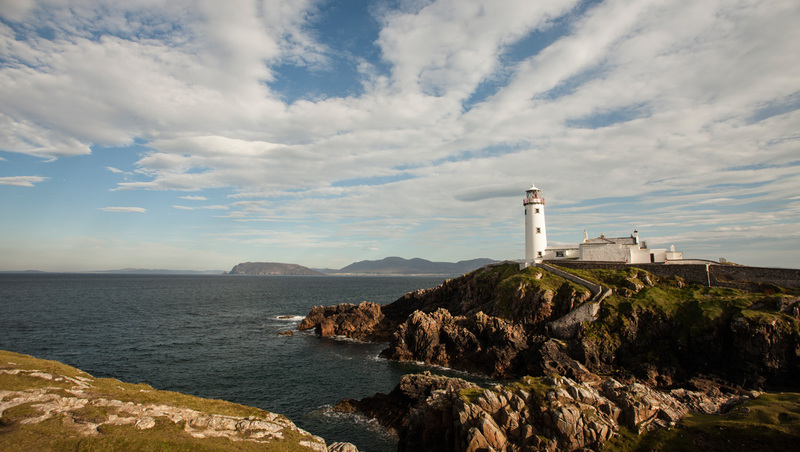 It’s also the most northerly point of the beautiful Fanad Peninsula, known for the iconic Fanad Head Lighthouse, as well as stunning scenery and incredible beaches. Watch out for grey seals bobbing in the sea, pretty coves and powerful waves crashing across the rocks, maybe even a breaching whale in the distance. 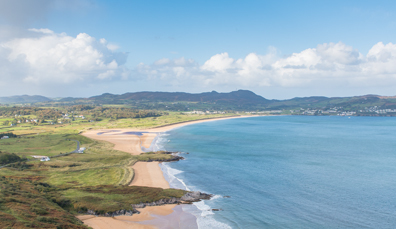 Once voted the second most beautiful beach in the world (just pipped by a beach in the Seychelles), Ballymastocker is a spectacular stretch of soft golden sands. 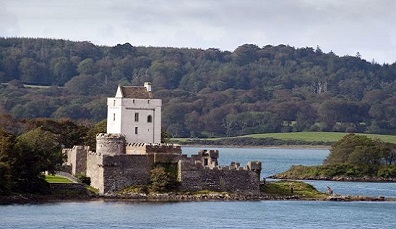 Built in the 15th century by the Mac Sweeney clan, the Castle is said to have sheltered survivors of the Spanish Armada who were shipwrecked off the rugged coast. 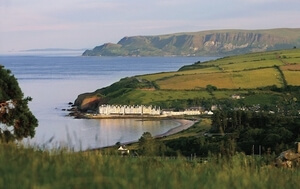 Tory islanders have elected their own King since the 6th century. 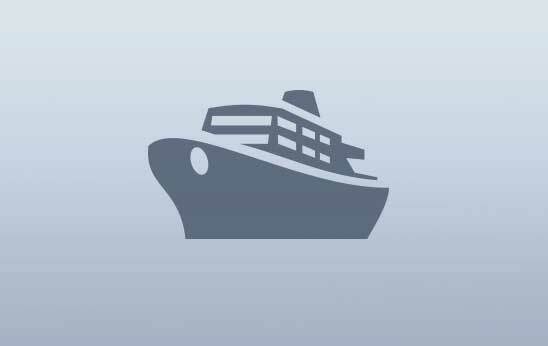 Step off the ferry and expect to be met by the king of the island! 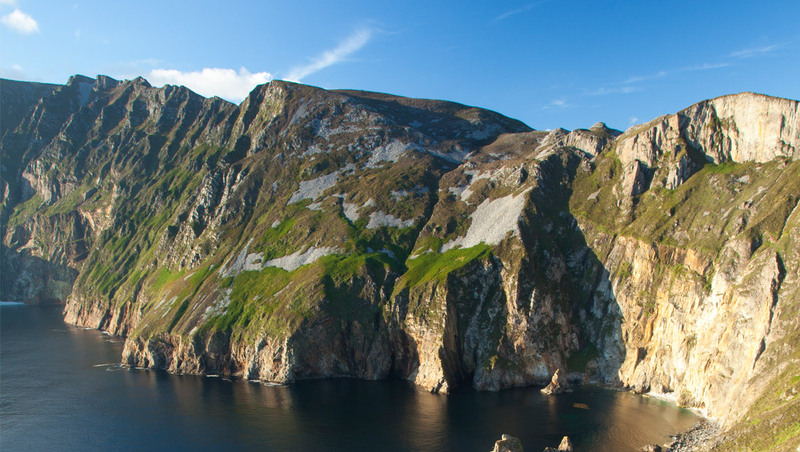 The Slieve League Cliffs (or Sliabh Liag in Irish), on the south west coast of County Donegal, are said to be some of the highest and best examples of marine cliffs in Europe. 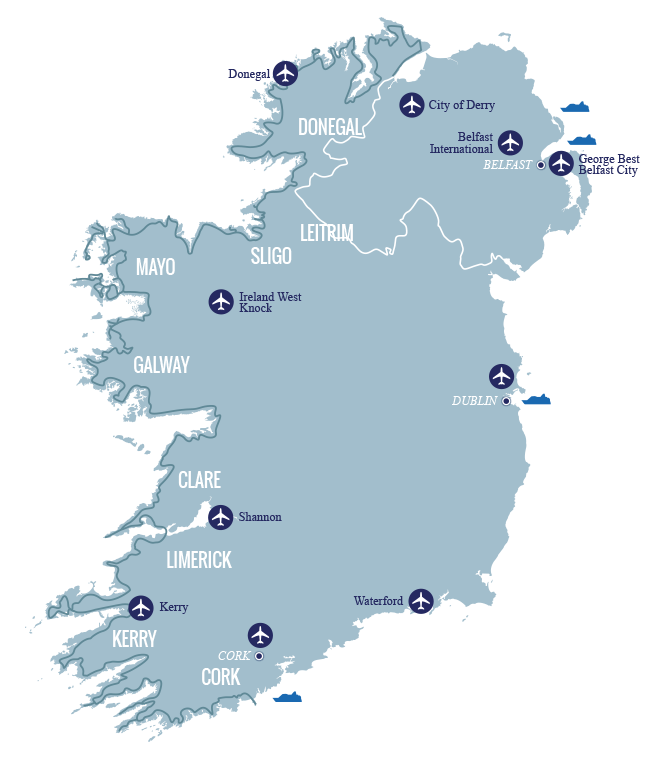 Take in fantastic views of the Atlantic Ocean, the Sligo Mountains and Donegal Bay as you head towards the top, where the cliff face of Bunglas rises over 600 metres (1968 feet) above the roaring ocean. 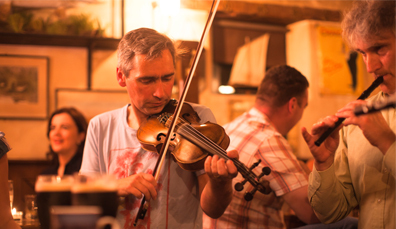 In the world of traditional Irish music pubs, Leo’s Tavern in Crolly is legendary. This is the very place where singer Enya grew up and found her love of music. 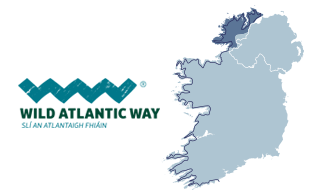 Donegal Tweed has been hand-woven for centuries using local wool and handmade dyes. 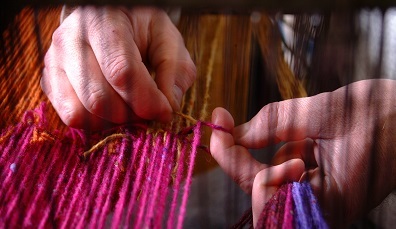 Visit Studio Donegal in Kilcar and watch the weavers and spinners at work. 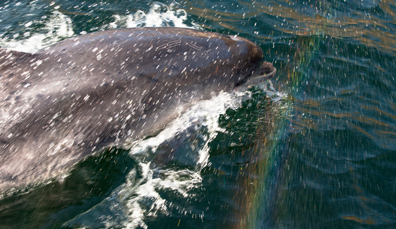 Sail out of Teelin Pier aboard the Nuala Star and you'll get to meet Donegal's marine life up close, including dolphins, whales and even the occasional basking shark.